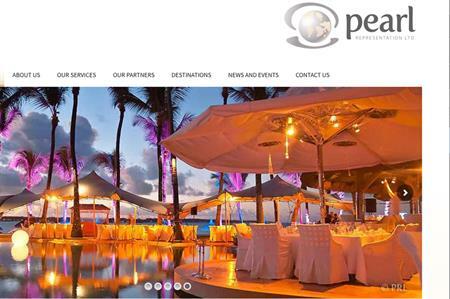 Chaya McLaren has left Beachcomber Hotels to take up the role of sales director at Pearl Representation. Rakesh Joomuck, managing director of Pearl Representation, said her expertise within the industry would be beneficial for the company, to serve both clients and industry partners. "After nearly 30 years working with Beachcomber Hotels, Chaya’s move to Pearl Representation may come as a surprise to many. Her time with Beachcomber means she’s gained a very good understanding of the hotel sector, the needs of the meetings agents and their clients within the MICE market, as well as the importance of communication and professional delivery." Pearl Representation’s team growth comes after adding several new DMCs to its portfolio, including CMX Event from Monaco & France and Fourth Wall Events from New York City. In total, the portfolio includes 11 DMC partners serving 22 countries.